It was during the reign of the Soviet Union that many communist nations developed. These nations were greater in numbers and spread across Europe, Asia and Africa. Many of these nations do not even exist anymore, like East Germany, and many have stopped being communist nations and resolved to other political ideologies. Communism is not only an economic system but also a political one. It guarantees absolute power over governance and all elections are also single-party affairs. It results in the state having control over the economic system as well. 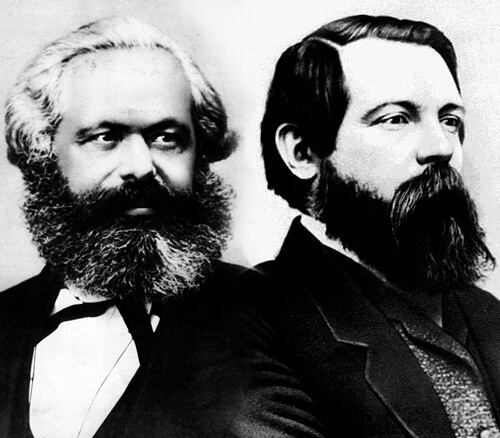 Karl Marx and Friedrich Engles were two German economic and political philosophers who articulated the ideas of communism. It was believed that this ideology could supersede democracy but today there are only five communist countries that remain. 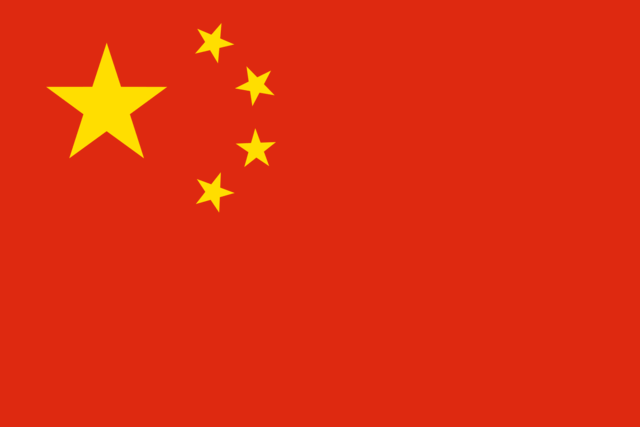 Ever since in 1949 when Mao Zedong came to power with his communist party, China has consistently been a communist nation. It has little opposition to the ruling party, though local elections are held throughout the country. It has one of the fastest growing economies in the world. When China opened up to the world, the disparities in income levels were seen for which it changed its system to include ownership of private property – a capitalist reform in a nation with communist ideology, which has helped the progress of the nation. Korea was earlier occupied by Japan before World War II, post this to the north was dominated by Russia and the south by the USA. In 1948, these two parts separated and South Korea declared its independence. The North did the same and the Korean communist leader Kim Il-Sung was appointed the leader of the new nation. 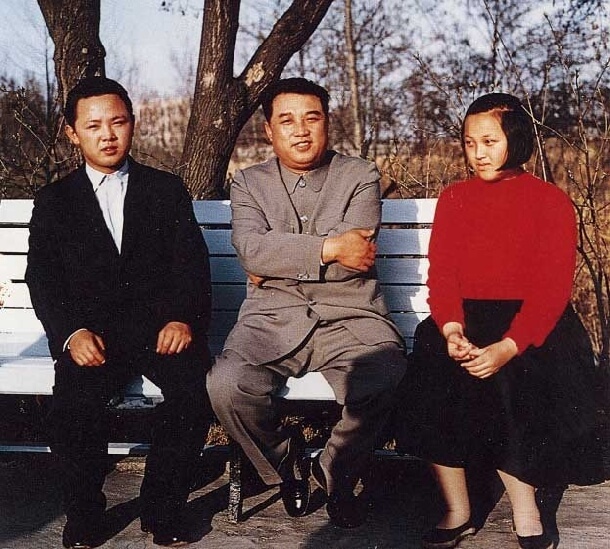 Since then, the rulers have been within the family line of the Kims. The North Korean government does not call itself communist and has even removed the word from its constitution, instead, it promotes its own brand of communism based on the concept of Juche, or self-reliance. Vietnam has a similar history like Korea where the partition of the north and the south led to their being occupied by the Soviet Union and the USA respectively. However, following two decades of war, these two parts were united and Vietnam became a communist country. In present times, Vietnam has supplanted some ideas of capitalism, moving towards a market economy. 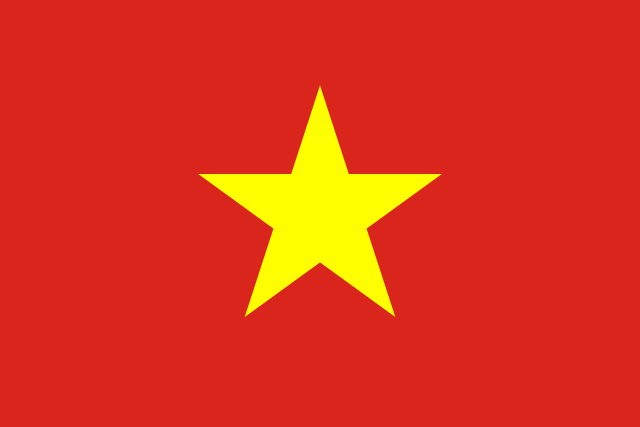 The revolution supported by Vietnam and the Soviet Union led to the formation of the communist Lao People’s Democratic Republic in 1975. 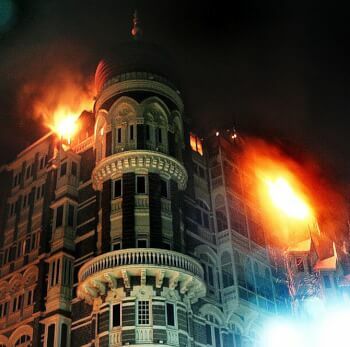 It is run by military generals who are staunchly grounded in Marxist ideals. In 1988, the country began allowing private ownership in some forms. 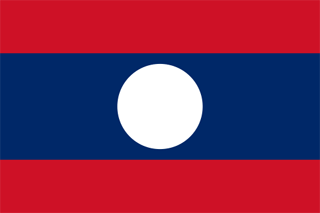 Laos joined the World Trade Organization in 2013. 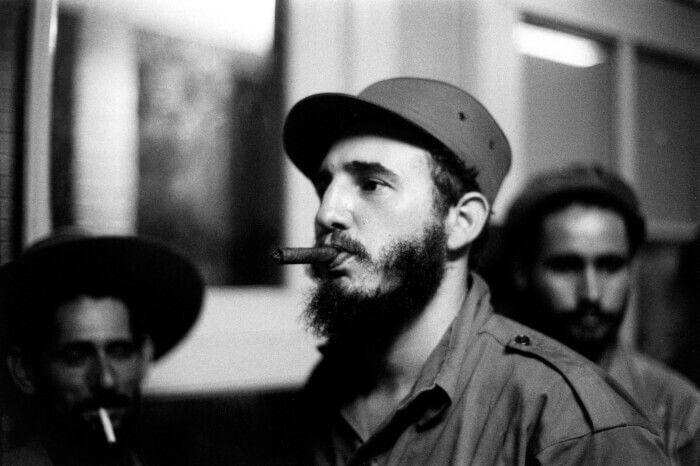 A bloody Cuban Revolution is an event that is embedded in the minds of the Americans. Cuba is the only nation outside Asia to be of communist nature since 1959. Fidel Castro had been the single party ruler since the 1960s, executing thousands of citizens when he came to power for their political crimes. The United States keeps making failed attempts to eliminate Fidel Castro, the communist dictator of this small Caribbean island. His brother Raúl Castro has become the political leader after his death in 2016.